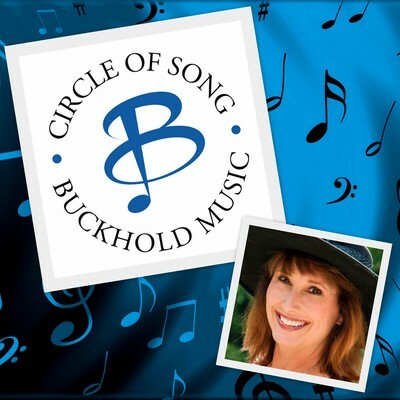 Welcome to Betsy Walter Songs / Circle of Song - Buckhold Music, the home of award-winning, multi-genre songwriter, producer, arranger and vocalist, Betsy Walter. ---Global Peace Song Awards (Jury Voting-Hip Hop Category) - "Be Nice"
---Global Peace Song Awards (Public Voting-Hip Hop Category) - "Be Nice"
---West Coast Songwriters International Song Contest (Best Gospel Inspirational Song) "When The Angels Sing"
---Broadjam 6-Pack Songwriting Competition (Ballads) "Find My Place", "Healing", "Two Story House"
---Broadjam 6-Pack Songwriting Competition (Harpo Song) "Enticed"
---Broadjam 6-Pack Songwriting Competition (Christmas Song) "When The Angels Sing"
She keeps saying she's leaving, but she doesn't. He wishes he had a dime for every time she has said that -- he would be rich!